Five days before our wedding, we canceled the ceremony because my mother-in-law suffered a serious illness and needed to be hospitalized. It was a stressful period. While my wife cared for her mother, I informed our guests we were postponing the wedding. We didn’t have a lot of answers. We didn’t know when, where or if we’d have the ceremony we’d planned. Most of the people we hired understood our situation, but a few weren’t so forgiving and made sure we honored our contract. I still remember what Dean said: “Just tell me when and where and we’ll be there.” It was a great relief. It was a potential headache we didn’t have to worry about. 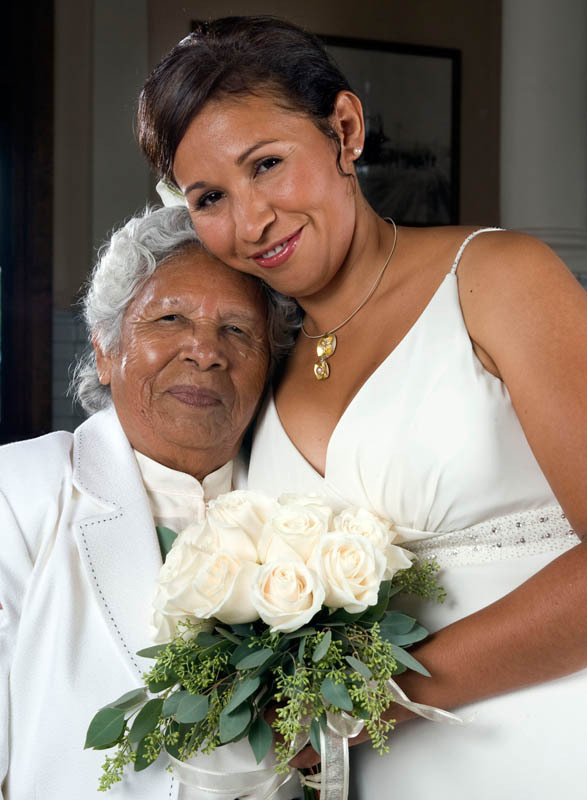 A year later, I married my wife and she walked down the aisle with my mother-in-law. What a perfect picture. And Dean and Karen were there to capture that moment just like they said they would be. Shooting our wedding couldn’t have been easy. It rained earlier in the day and a portion of our wedding was outside. Many guests didn’t speak English. There were unexpected scheduling conflicts, last-minute changes and the usual chaos that surrounds weddings. Despite it all, Dean and Karen handled everything with extraordinary calm, patience and grace. I don’t know why they’re fantastic photographers, but I’d imagine it has a lot to do with their photojournalist experience and the way they treat people. They’re warm, personable and they make you believe that no matter how crazy things may get, they’ll handle it. And they listened to our ideas, translating our vision into a bountiful package of photographs that we will cherish for the rest of our lives.